Ginger is a herb that has been used as a spice since times immemorial. Also known as ginger root, it is basically the rhizome of the plant Zingiber officinale belonging to the family Zingiberaceae which also includes turmeric, cardamom and galangal. 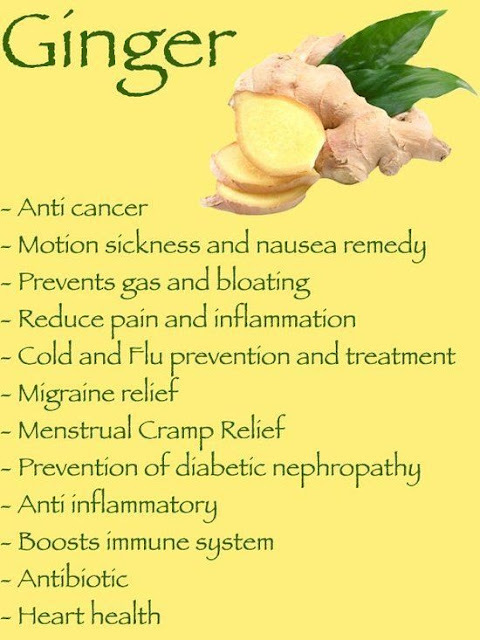 Ginger root has a rather irregular shape comprising of bulbous little joints from which small bumps grow. Fresh ginger root has a grey outer surface whereas inner flesh ranges from ivory, creamy white to pale greenish yellow in colour depending upon the variety. Over-matured roots generally contain fibrils running through its centre. Ginger has a peppery flavour with a hint of lemon and sharp aroma.